Yes i would like to add gutters and downpipes to my order. 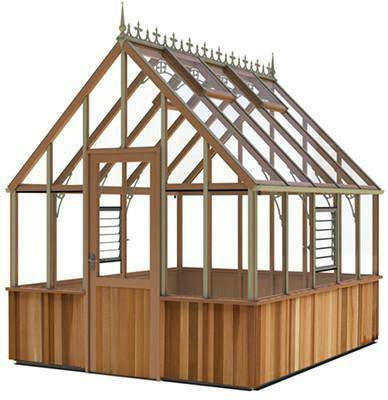 The Combination shed is designed as an extension to a swallow greenhouse, made to the exact same width dimensions. 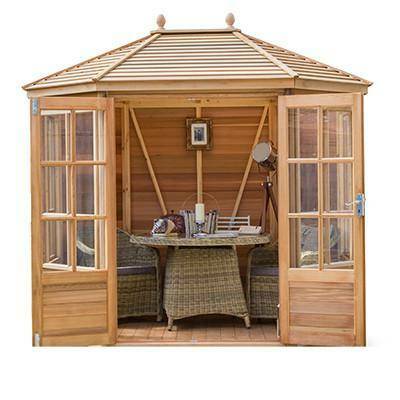 The Combination shed is made from the same timber as the greenhouse, the shed and greenhouse combine seamlessly in to a single structure. 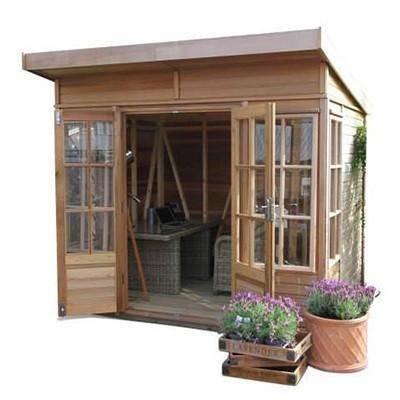 Like the greenhouse, the shed comes with free delivery and installation*. 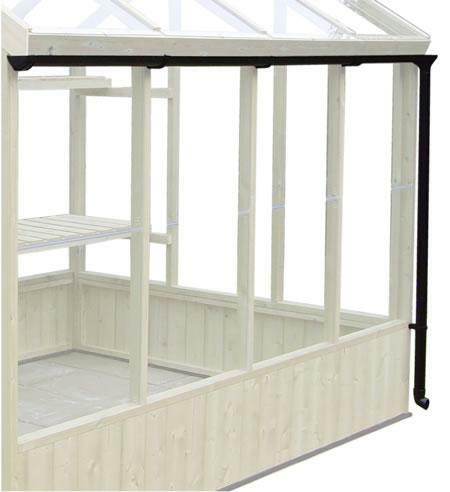 Included with the Combination Shed is PVC 20mm high damp barrier, Staging and shelving down one side. N.b. the extension has no floor. 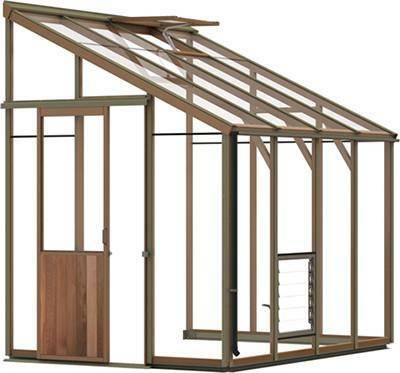 This shed can only be purchased at the same time as the greenhouse. 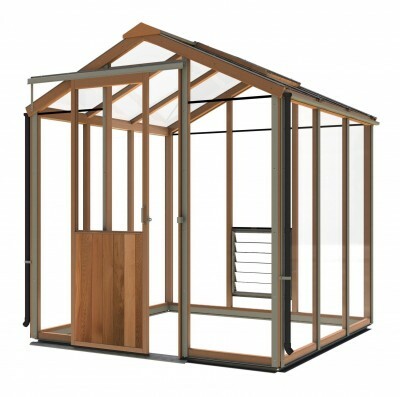 The Combination shed is designed as an extension to a swallow greenhouse, made to the exact same width dimensions. 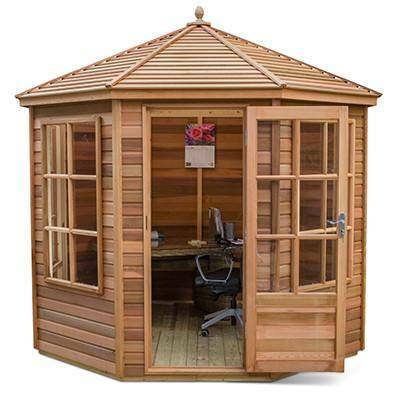 The ?Combination shed? 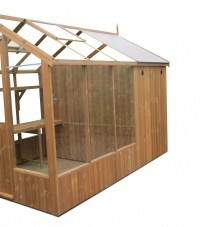 is made from the same timber as the greenhouse, the shed and greenhouse combine seamlessly in to a single structure. 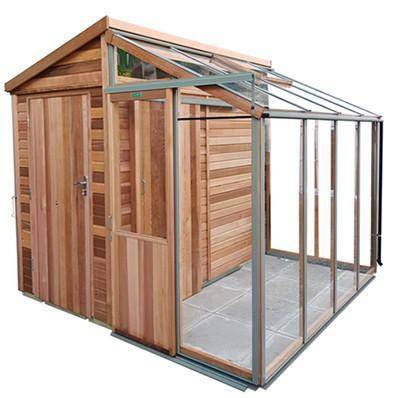 Like the greenhouse, the shed comes with free delivery and installation*. 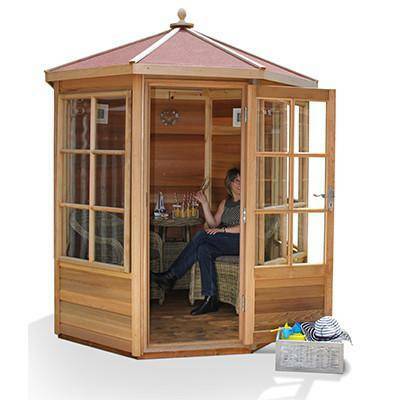 Included with the ?Combination Shed? is PVC 20mm high damp barrier, Staging and shelving down one side. 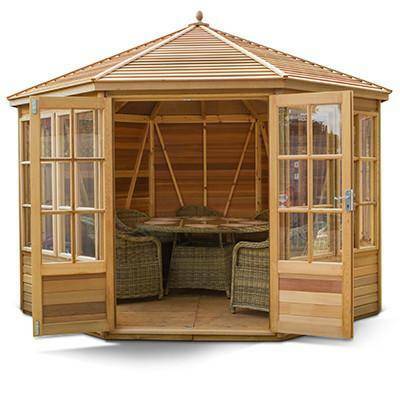 Made from the same tantalised timber as the greenhouse, this staging provides additional storage. 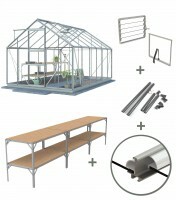 This staging will be installed at the same time as the greenhouse. 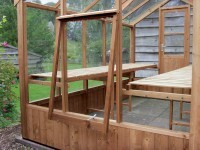 Made from the same Thermowood timber as the greenhouse, this shelf provides additional storage. This shelf will be installed at the same time as the greenhouse. An ornate wrought iron door handle is the perfect finishing touch to your greenhouse. Side vents help draw fresh air in improving air circulation and helping prevent the air in the greenhouse from turning stagnant. 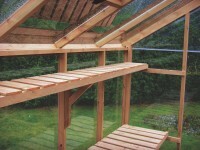 - The redwood pine glazing bars are 58mm x 34mm finished size. - The bottom 12mm tongued and grooved boards are 390mm long. 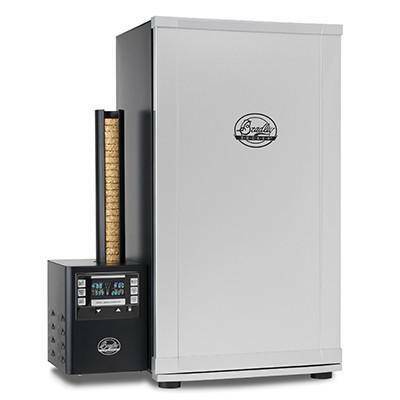 - All the timber is kiln dried, pressure treated. - The inward opening door has a mortise lock and aluminium handles. 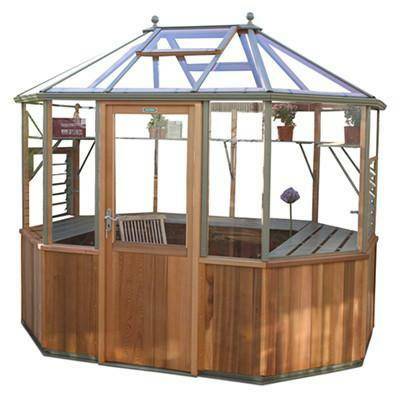 - All the glazing is slid into a groove and sealed with quality silicone. 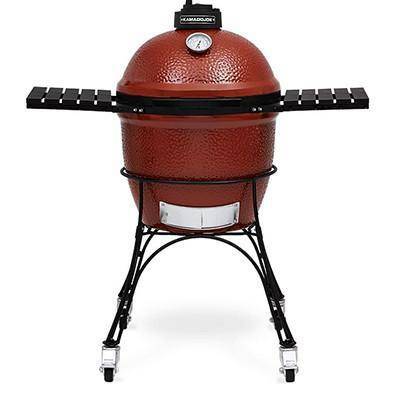 - Each vent has an Automatic opener. - Full length staging down one side with centre support. - There is a specially turned apex finial for that classic look. 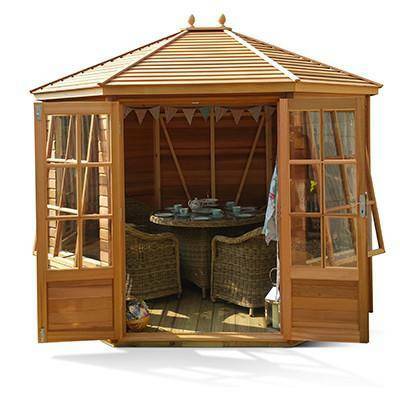 - The ridge and top vents are sealed with a specially machined timber capping. 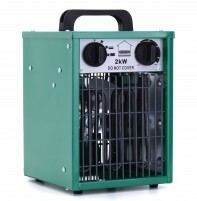 - A 20mm black PVC section is screwed to the bottom, called the damp barrier. N.B. 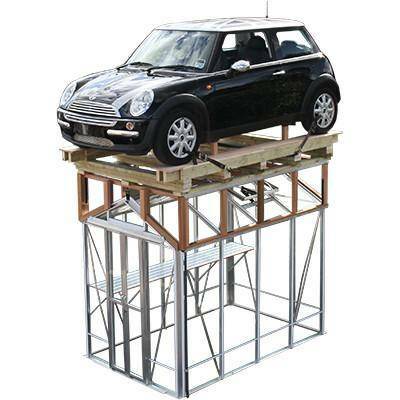 The free installation is on to a level base installed by the customer. Swallow will require a photograph of the base before the current quoted lead time will begin. 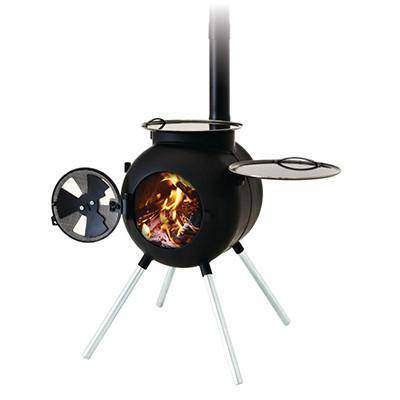 A = Base width: 2,040mm (6ft8). 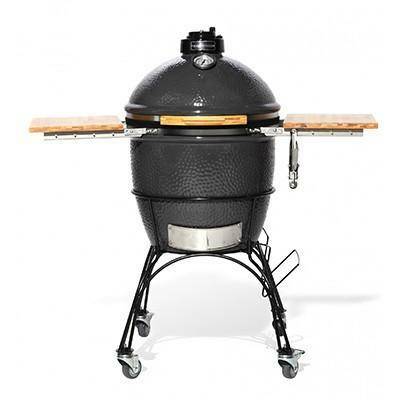 B = Length: 2,555mm (8ft4). C = Eaves height: 1,760mm (5ft9). D = Ridge height: 2,370mm (7ft9). 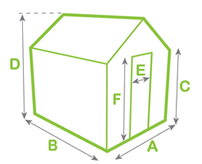 F = Door height: 1,980mm (6ft5). 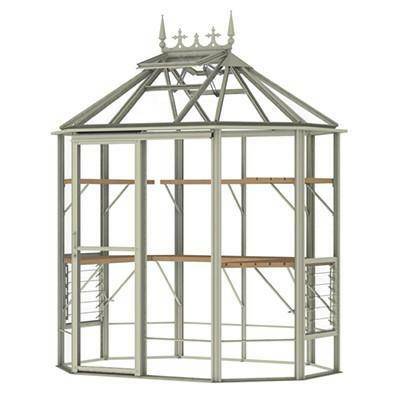 A. Thats correct, it is included as standard on this greenhouse. Ask a question about "Swallow Kingfisher greenhouse 6ft x 8ft"
Excellent quality - efficiently erected - was going to install one myself - glad I didn't! 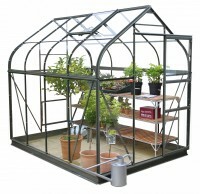 Definitely recommend and so much nicer than metal greenhouse. I am very happy with my Swallow Greenhouse. I have a very small garden and only 2 inches space either side of where it's been erected, so the dimensions had to be right! It also had to be beautiful, which it is, and safe (which it is thanks to the safety glass) and it is doubling up as a little garden room/art studio. I can see most of the garden through the glass and so can paint away without getting wet! 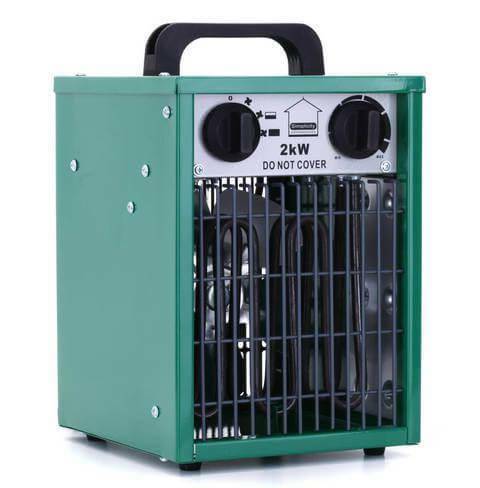 I would recommend this product to anyone with a tiny garden. 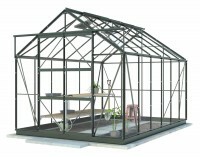 Well thought out design, light and roomy greenhouse. Assembled very quickly and efficiently. Lovely looking greenhouse. Really good quality and fitters were very quick and courteous. Fellow gardeners have commented on how lovely it is. 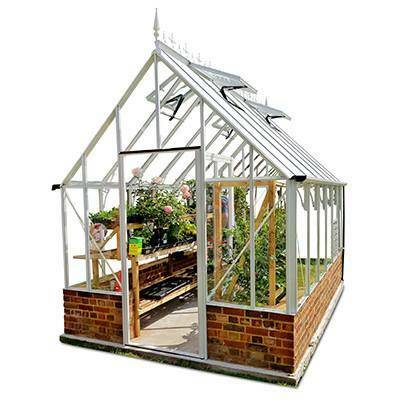 Write a review of "Swallow Kingfisher greenhouse 6ft x 8ft"
Delivery and fitting of this greenhouse to most of mainland England, Wales and southern Scotland is FREE. Areas north of Glasgow will be subject to a charge. 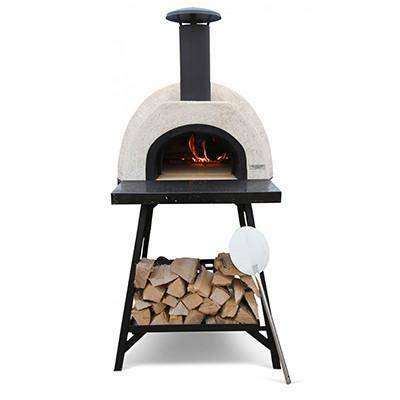 Delivery costs will be calculated and displayed at checkout before any payment is required. 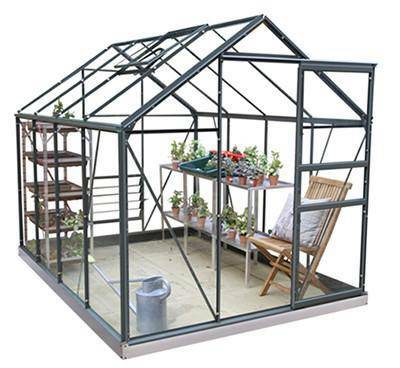 You will be contacted with a delivery date when your greenhouse is ready, we will inform you a week before delivery via the telephone. 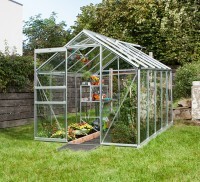 This greenhouse is delivered straight from the workshop and installed by the manufactures on to your level base. 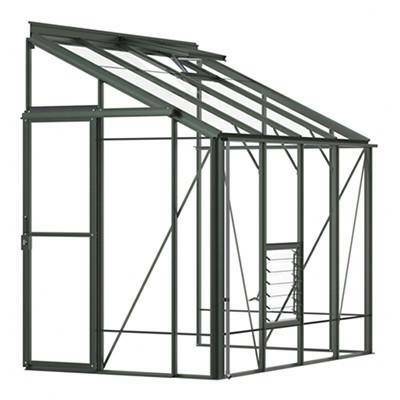 We will send you a base plan in the post a few days after you order so you can get this ready before the greenhouse arrives. Martin Waugh Excellent quality - efficiently erected - was going to install one myself - glad I didn't! 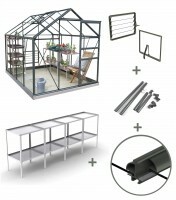 Definitely recommend and so much nicer than metal greenhouse. 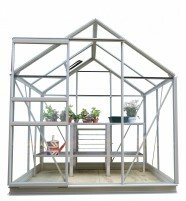 Brian Williams Well thought out design, light and roomy greenhouse. Assembled very quickly and efficiently. R Wade Lovely looking greenhouse. Really good quality and fitters were very quick and courteous. Fellow gardeners have commented on how lovely it is. William Blunden Great greenhouse,looks good have received loads of kind comments about it. Mary and David Brockett We were delighted with this greenhouse and the care taken before delivery. It fitted perfectly and the installation only took 2 hours. We cannot fault it!